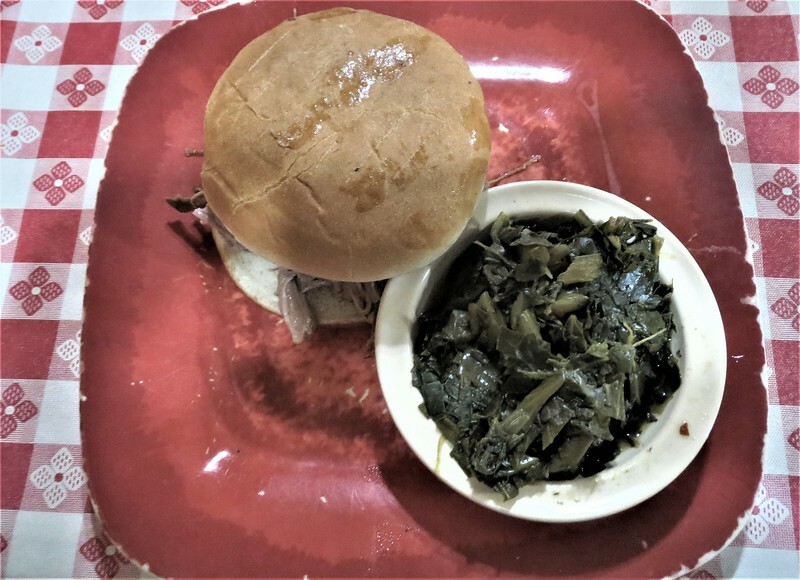 For 68 years, Jacksonville's oldest barbecue joint, Fred Cotten's, has served Brentwood locals and political figures alike. But the legend nearly came to an end in 2014, when the owner shuttered the restaurant and took the storied sauce recipe with him. Tim Gilmore of Jax Psycho Geo explores how a true Jacksonville original came back from the dead. Sometimes the smell is the last to leave the building. Lights turned off, doors locked, windows boarded with plywood, and still the still air left behind carries the particulates of the lives lived and the things they’ve done. So in the late summer of 2015, when Melanie Dosztan toured the abandoned Fred Cotten’s Barbecue, 68 years of barbecuing ribs and pulling pork still hung in the air. She was here for one reason—not to bring Fred Cotten’s Barbecue back to life, but to keep it alive. The oldest barbecue joint in town had yet to give up its redolent ghost. A 1984 Florida Times-Union article called Fred Cotten’s the place “where deals and meals are made.” Mayor Jake Godbold often conducted business here, both for the City of Jacksonville and for his company, Gateway Chemicals. Godbold grew up in Brentwood housing projects nearby, and never let go of his roots. During Godbold’s eight years as mayor, especially after he was reelected with 71 percent of the vote in 1983, people referred to Jacksonville as “Jakesonville,” and instead of dining at the River Club, where business leaders and politicians met on the 37th floor of the Independent Life Building downtown, Godbold made deals over baby back ribs covered in Cotten’s special-recipe sweet sauce in the humble little restaurant at Main and 17th Streets. When Dosztan stepped into the abandoned restaurant, the sweet smoky scent of decades of cooking met her just inside the door. 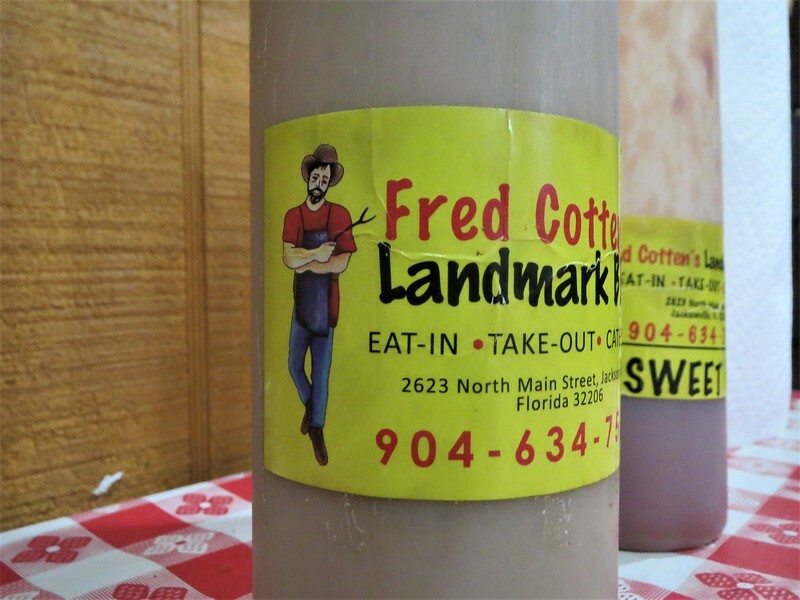 Though the place clearly constituted a Jacksonville political and culinary landmark, she knew no one could could reopen Fred Cotten’s without Fred and Sara’s original secret recipe. There was just one problem: she didn’t have it. Fred Cotten died in 1982, Sara in 1999. Then Billy Cowart bought the business from Cotten’s nieces and ran it as Billy C’s Fred Cotten’s. After eight weeks, Lucille Baker, who’d managed the restaurant for five decades, stopped coming to work. Cowart knew she was angry the restaurant had left the family. Though Cowart sunk all but a million bucks into Billy C’s Fred Cotten’s, the next 14 years went straight downhill. When he shut down the business in 2014, he took the Cottens’ famous recipe with him. Fortunately for Dosztan, and barbecue-mad Jaxsons everywhere, there was one man who could help. 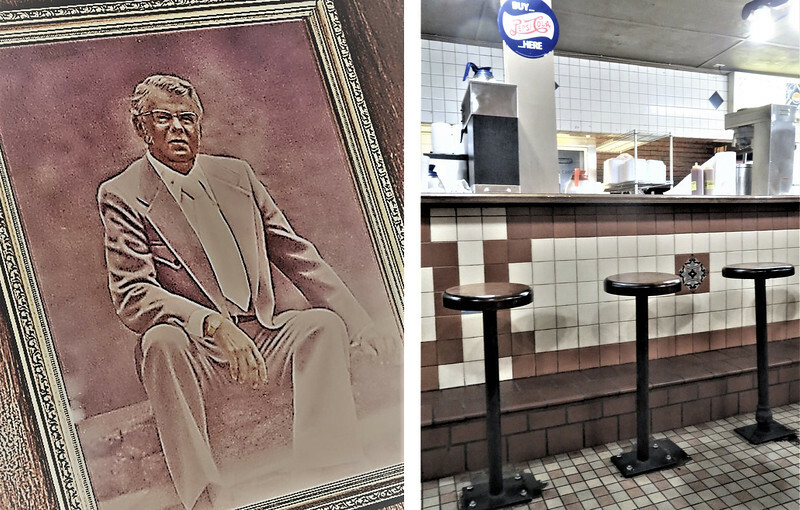 Johnnie Brown had cooked at Cotten’s since 1989, working for Sara herself his first decade. Billy Cowart may have owned the formula, but Brown knew how to make Fred’s famous sauce as well as he knew his middle name. With Brown on board, Dosztan was able to revive the legendary restaurant. 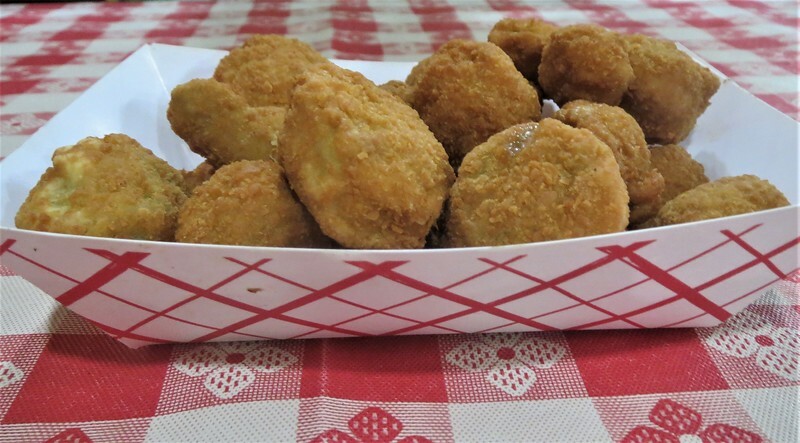 Fred Cotten’s Landmark Barbecue reopened in 2015 and it’s still going strong, with Cotten’s original sauce and house salad dressing on every table. None could be more pleased than Jake Godbold, the former mayor who sealed so many deals here. Now in his 80s, Jake still keeps an office at Gateway Chemicals, not far away. On his desk stand four of his prized possessions: four squeeze bottles of barbecue sauce, legacies of Fred Cotten. Article by Tim Gilmore. For the full story, visit Jax Psycho Geo.